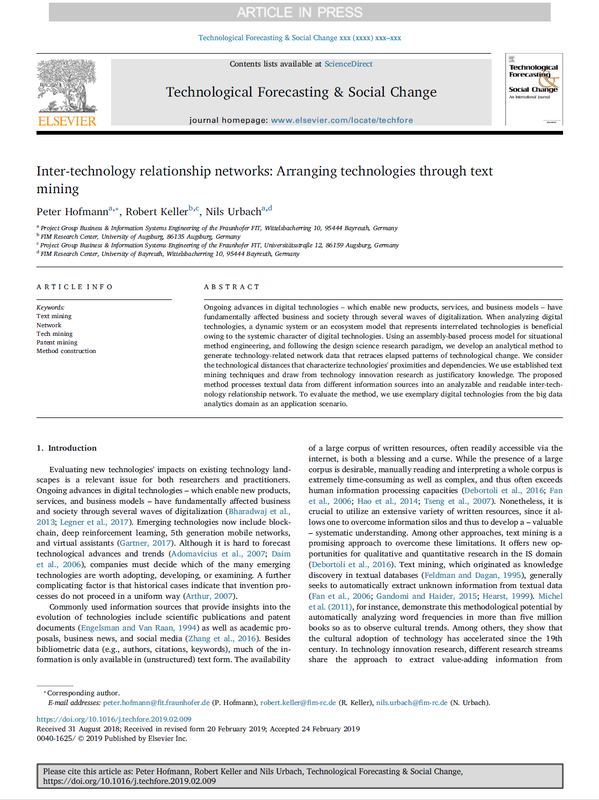 Our article “Inter-technology Relationship Networks: Arranging Technologies through Text Mining” co-authored by Peter Hofmann, Robert Keller and me has been accepted for publication in Technological Forecasting and Social Change. 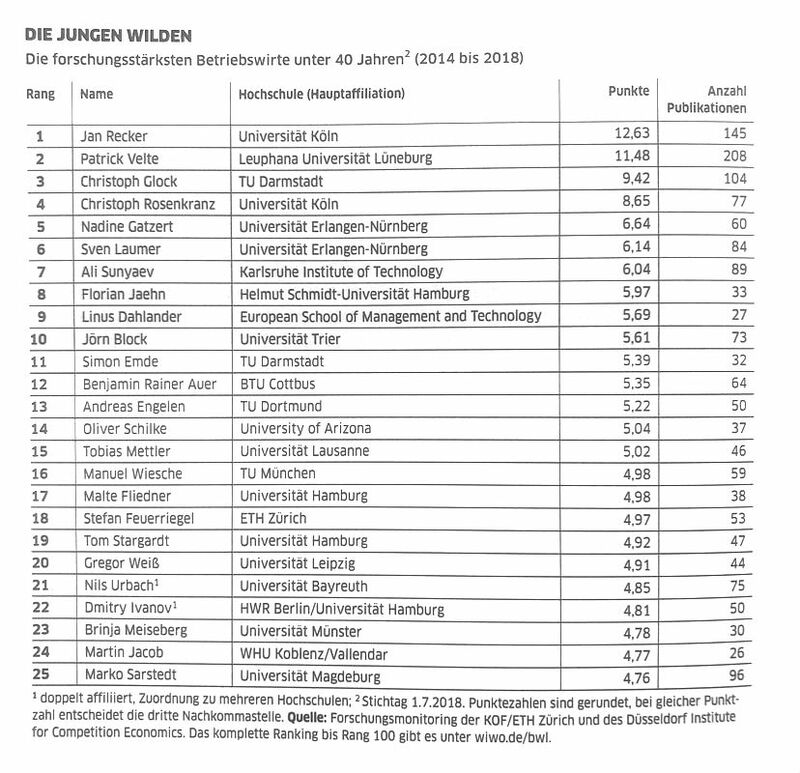 In the recent WiWo BWL Ranking 2019, I was ranked among the 21 most productive German business researchers younger than 40 measured in terms of publications (top 5%). More information can be found here. 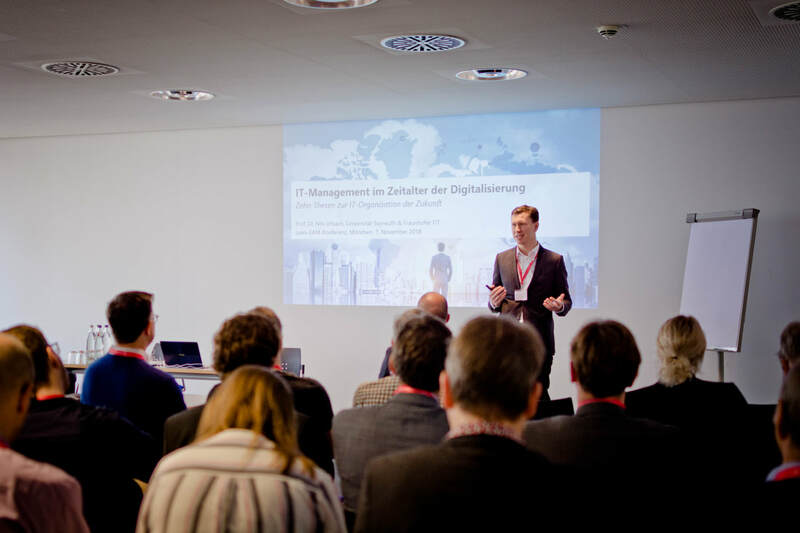 On November 11, I gave a talk on IT management in the digital age at the Lean EAM Conference 2018 in Munich. 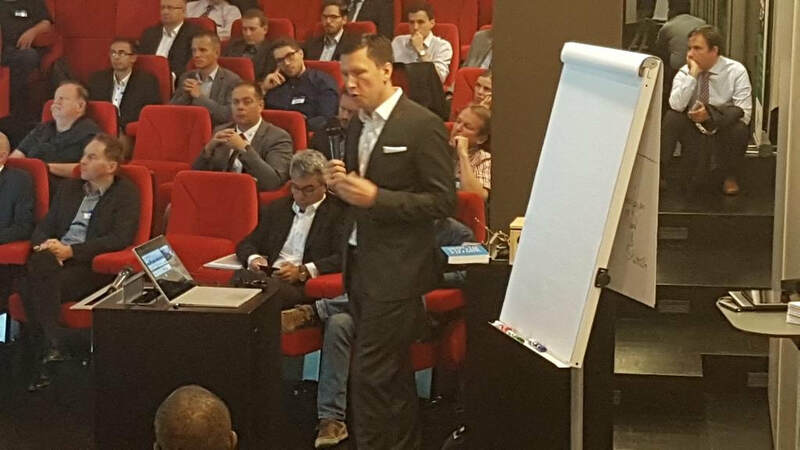 Please find some impressions from my talk below. 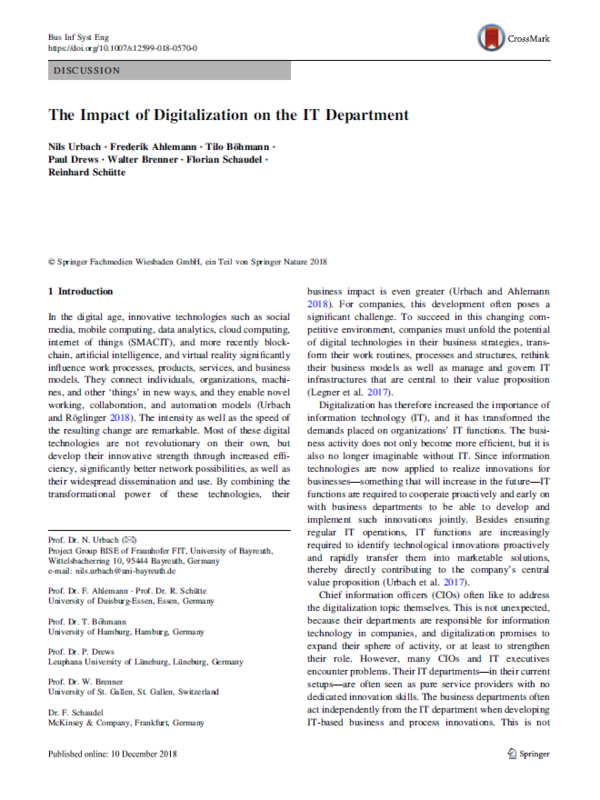 Our disussion about the impact of digitalization on the IT department has been published online and will be part of issue 01/2019 of Business & Information Systems Engineering. 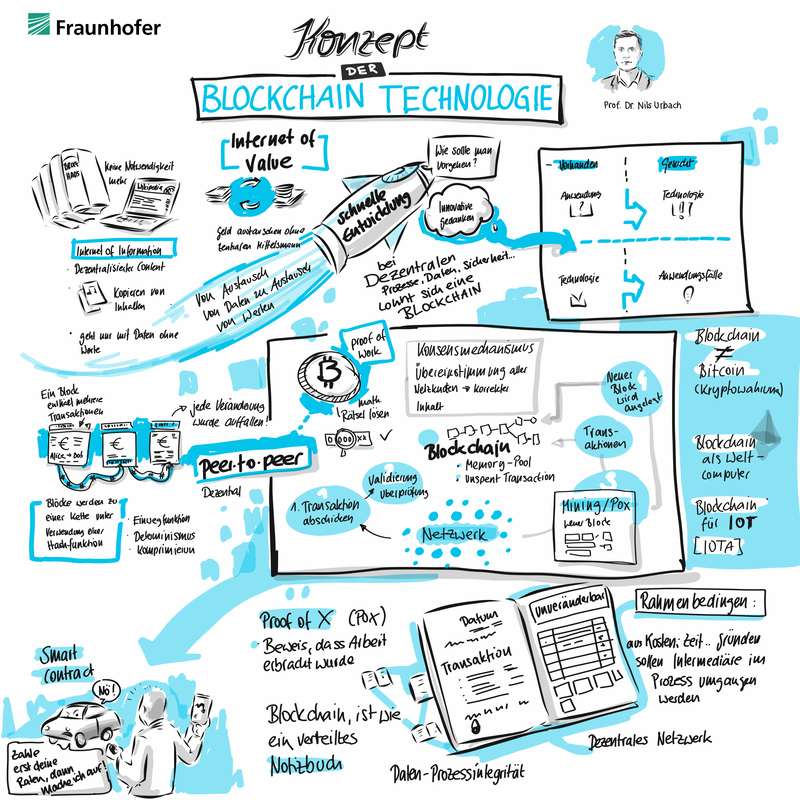 Check out this fantastic artwork explaining the essentials of blockchain and how all the buzzwords regarding this topic fit together in a meaningful way. 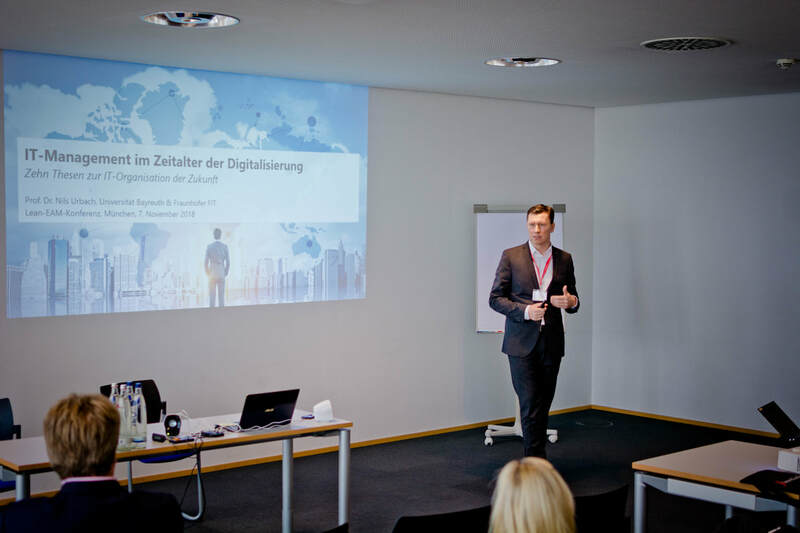 On September 27, I gave two talks at the Digital Fast event organized by Microsoft Austria in Vienna. 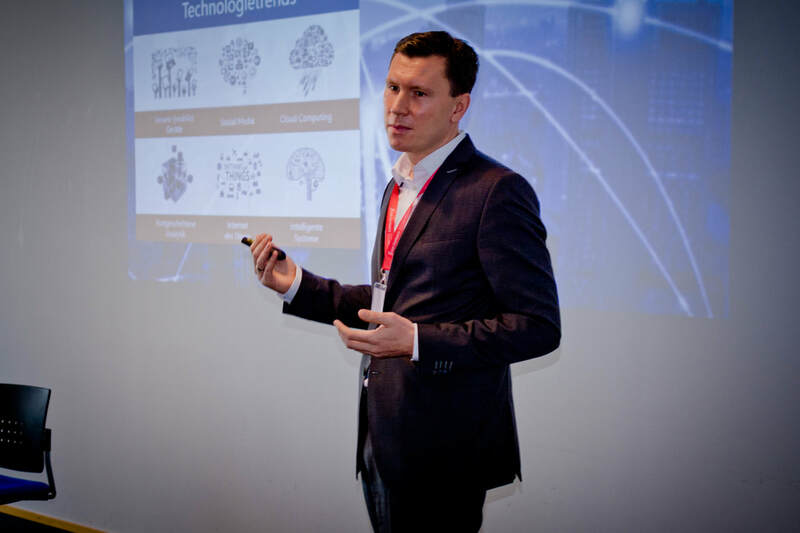 In my first talk, I presented my view on the IT organization of the future, In my second talk, I discussed the design of agile IT setups with the participants. 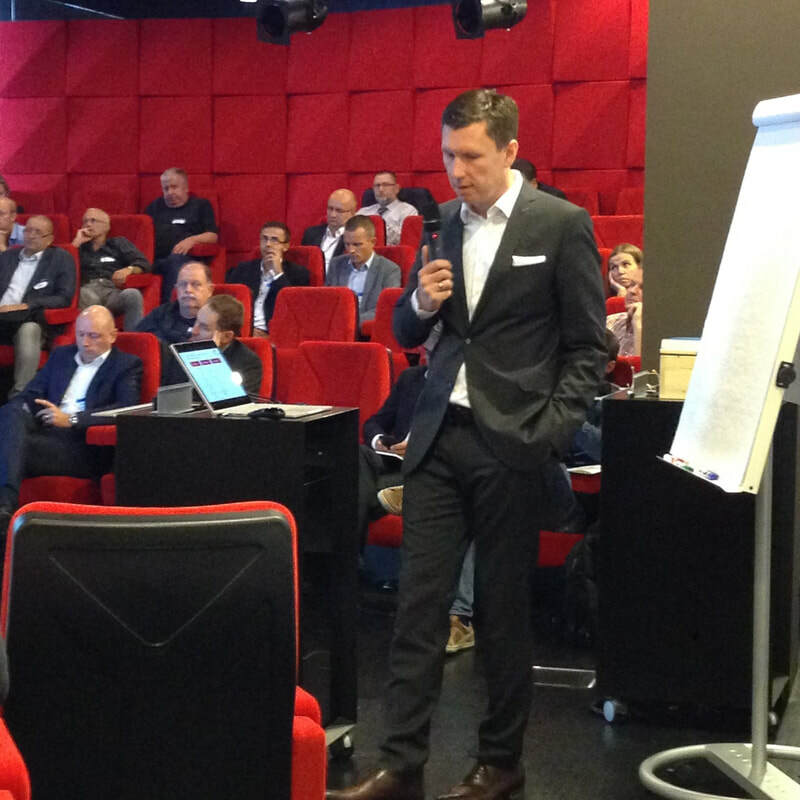 Please find some impressions from the event below. 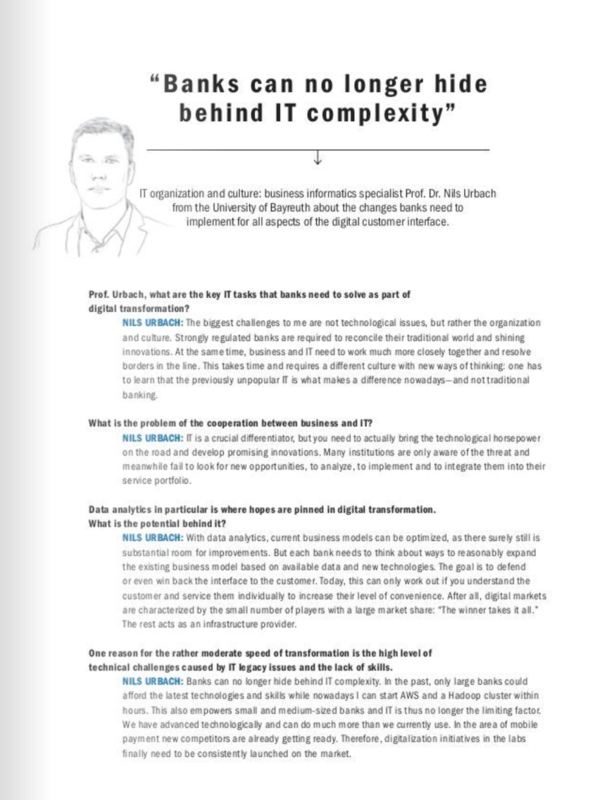 Because of its great success, our book "IT-Management im Zeitalter der Digitalisierung" was translated to English to reach an international audience. 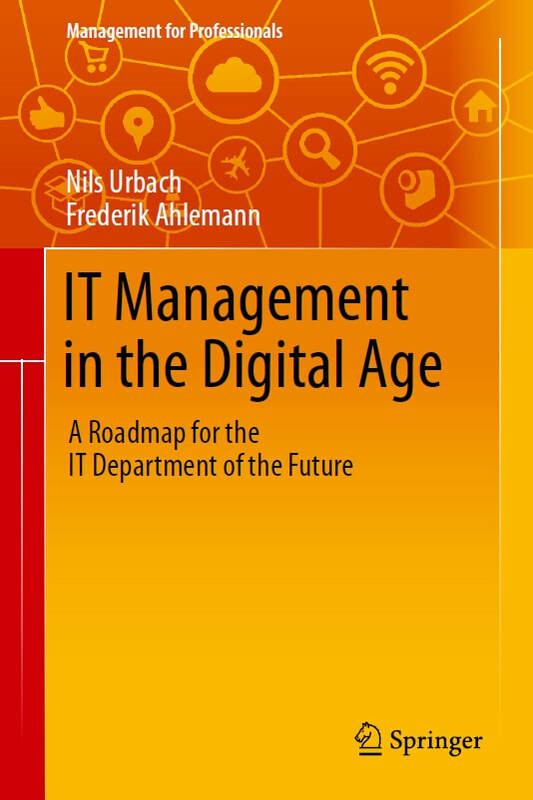 The English book entitled "IT Management in the Digital Age – A Roadmap for the IT Department of the Future” will be published by Springer in October 2018.